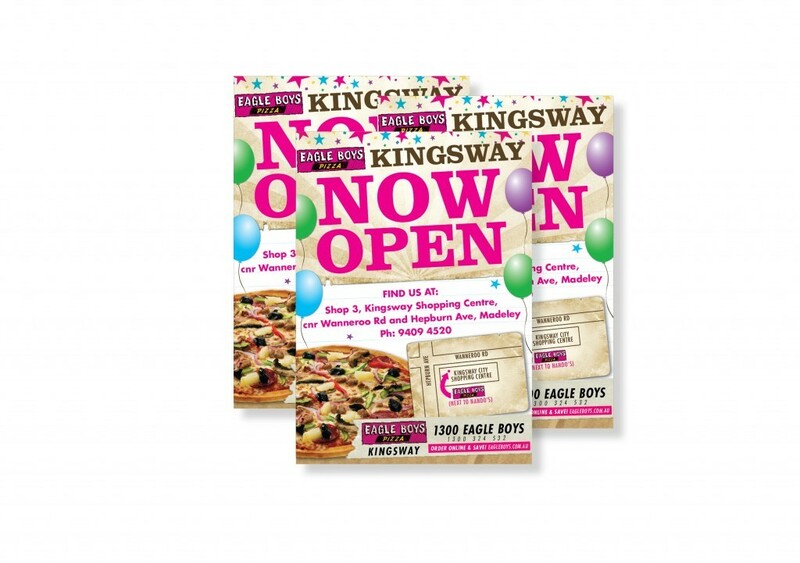 Providing high quality, prompt print solutions for your business. 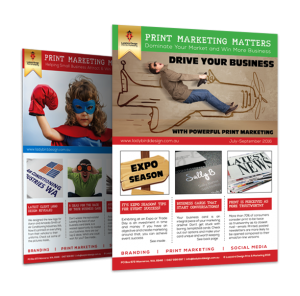 As a Print Broker, we work with your in-house marketing team/graphic designers to provide the best solution for your print job. Print is tangible and conveys a sense of trust and credibility that online just can't match. It's easy to unsubscribe, 'trash' an email or ignore the ads online. Where as print is noticed, retained, shared and remembered. 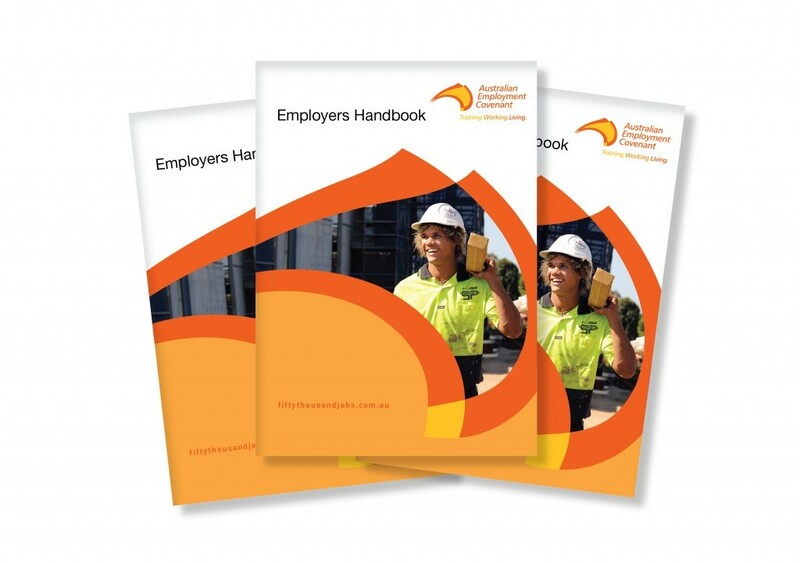 We work with a number of Perth based trade/commercial printers to provide the best print solutions for your business needs.